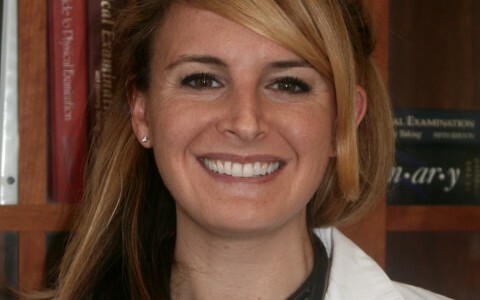 Dr. DiMeola attended Virginia College of Osteopathic Medicine where she graduated as a Doctor of Osteopathy. Dr. DiMeola started her medical career in the Navy. While with the Navy she worked as a senior flight surgeon and occupational medicine director for a large military training facility. Prior to joining Occupational Health Partners Dr. DiMeola worked as a medical director for a large occupational health clinic in Texas. She is DOT certified and well versed in treating a variety of work related injuries to include repetitive motion injuries, lacerations, as well as fracture management. Dr. DiMeola is certified in Basic Cardiac Life Support (BCLS), Advanced Cardiac Life Support (ACLS), Advanced Trauma Life Support (ATLS) certified, and is a DOT Certified Medical Examiner.